It’s that time again Austin! The Shiner Music Fest is back and better than ever. 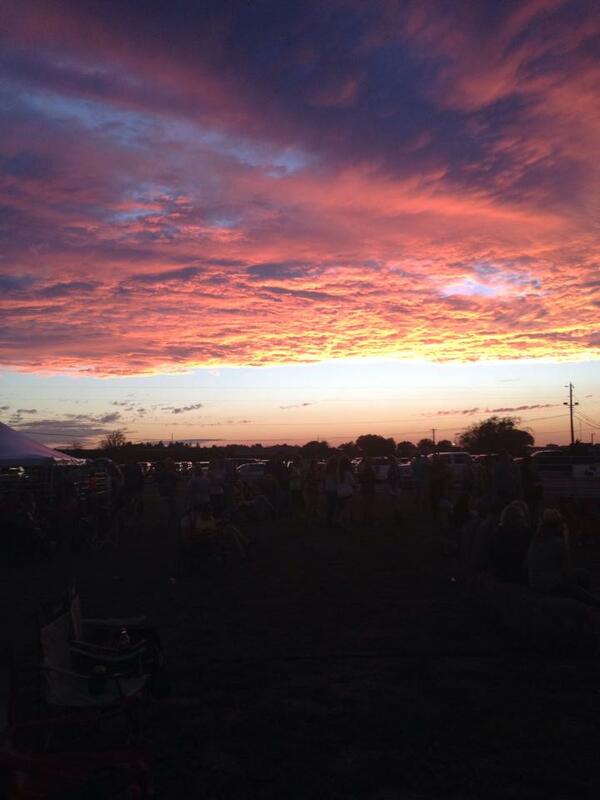 On October 17, at Green Dickson Park in Shiner Texas the Fest lives again! General admission tickets are free, as is parking and doors open at 11AM with plenty to do for the whole family. Over a dozen bands will attend the free Music Fest and the first onstage is Shiner natives Bill Pekar & The Rainey Brothers. Pekar is, rightfully, recognized for his stellar songwriting and storytelling. 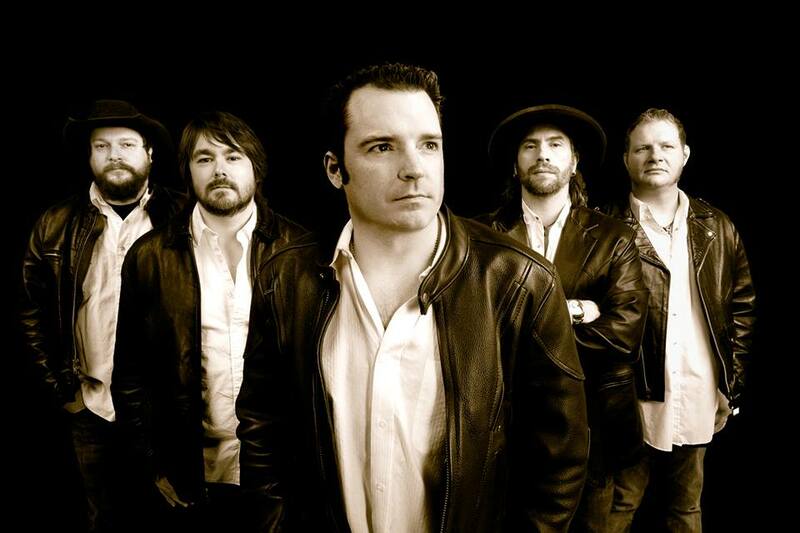 Headlining the event is Austin’s very own Reckless Kelly, bringing their signature alt country sound to the main stage at 8:30 PM. VIP tickets for the event are $100, well worth it considering it includes VIP parking, a private tent with complimentary snacks, and an open bar is provided. When you purchase your VIP ticket, you get a complimentary cigar from either Black Label Trading Co., One 13, or El Morpho. 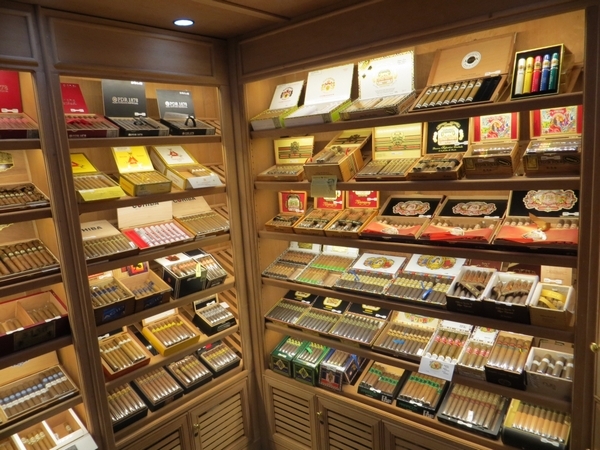 There are also cigars available for purchase at the Cigar Experience tent, brought to you by The Republic Cigar and Lounge. The Shiner Music Fest comes but once a year, and with so many great performances you'd better get here early to make sure you experience everything. See you there!